Only a great man could be pleased to receive the same tie nine years in a row. 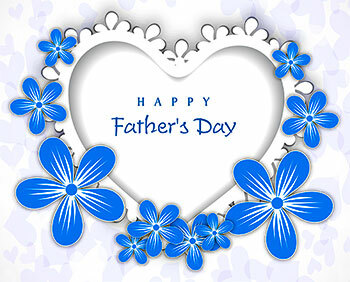 Here's to all the great men, HAPPY FATHER'S DAY! These pages celebrate Dad on his day. All animated images are in Gif format. 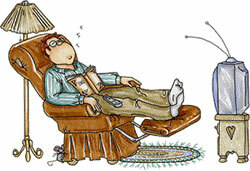 Clipart images may be Gif, PNG or JPEG files. You may use our animated clipart to enhance your site. Simply save the animations of choice. Happy Father's Day with lots of love and hearts. You're The Best Dad with glitter animation. Happy Father's Day in 3D. This is what Dad really wants to do. Those 4 greatest words, I Love You Dad! Happy Fathers Day blue eyes. Happy Fathers Day with glitter. Love You Dad with heart and ribbon. Happy Fathers Day animation with glitter. Happy Father's Day with glitter animation. Dad enjoying his day in a hammock animation. Have A Great Fathers Day with animation. I Love You Dad with animation. Happy Father's Day with animated flowers. Luv U Dad in many colors. Happy Father's Day with hearts and flowers. Dad playing with his baby. Best Dad Ever Award with animation. Happy Fathers Day in green. If you use our Fathers Day gifs please give us credit. Thank You. 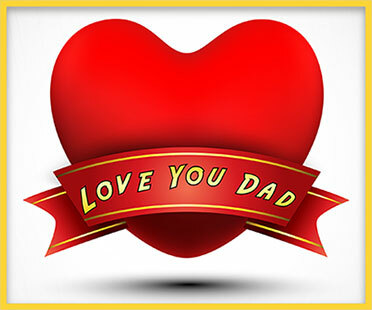 Free Fathers Day graphics, happy father's day, #1 dad, gift for dad, love dad, necktie, ties.